Congratulations on your upcoming wedding! I want to hear your personal story and help create your perfect, unique ceremony. The wedding ceremony is the most important part of your day. I will work with you to ensure your ceremony is personalised, special and reflects your story. 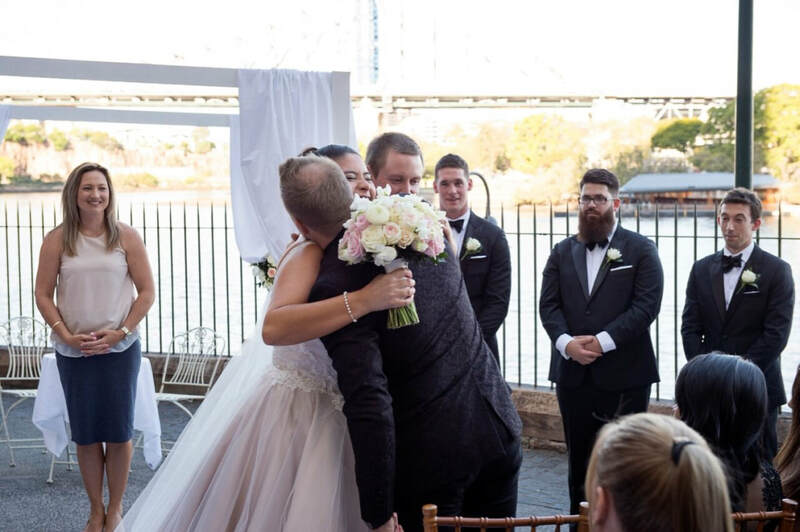 Whether you want a simple ceremony or a grand affair, a traditional or contemporary celebration, I promise to bring enthusiasm, warmth and passion to the planning process and and to the ceremony on your wedding day. A civil wedding ceremony enables you to be as creative as you like. You can choose to tailor your entrance, music, declaration of intention, readings, vows and ring exchange, rituals, and couple presentation. It will be a wedding that reflects you. There are endless possibilities and I will love creating with you a ceremony that is memorable and uniquely yours. Your wedding is all about you and I will ensure that your wedding ceremony fits your personal style. I like to get to know ‘my couples’ so that I can customise your ceremony and ensure you feel comfortable and confident on your special day. 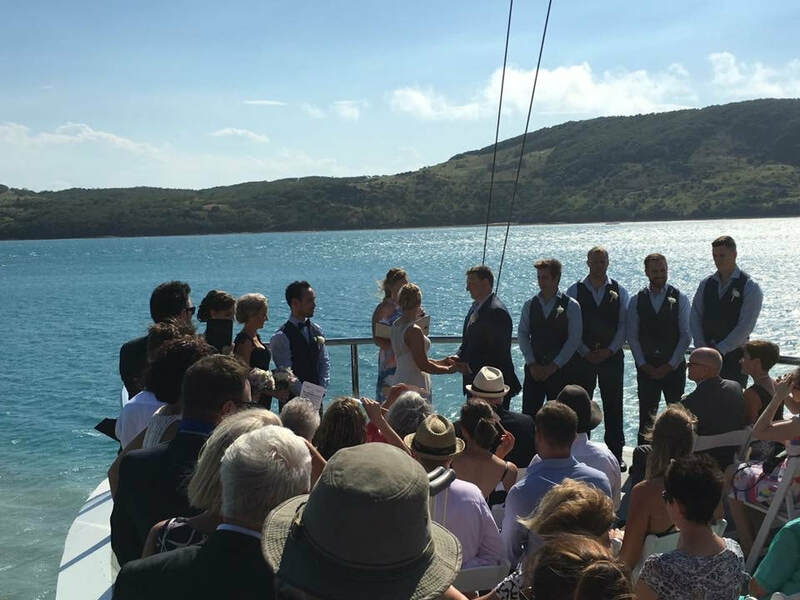 My bespoke ceremonies are written 'from scratch' so they are completely personalised and unique to you. To start your thought process I have a wide-range of resources including readings, poems, vows, rituals, prayers, blessings and ceremonies for you to peruse. Once we have met and discussed your wishes and interests I will begin to prepare your ceremony for you, meeting and communicating with you to create your perfect ceremony. I always recommend a rehearsal to ensure everything runs smoothly and will assist in managing logistics and requirements on the day to make your wedding ceremony as stress-free as possible. I will arrive at least 30minutes prior to your ceremony and engage with your guests and suppliers in a warm, professional manner. When required I supply and set up a professional, high quality PA system with the ability to play ceremony music, and have many other wedding goodies available on request. You will receive a beautifully presented copy of your wedding ceremony along with your wedding certificate. I ensure all legal aspects are professionally and confidentially managed including the preparation and lodgement of all necessary paperwork and certificates. Upon initial contact I will provide you with information regarding the required documentation and I will assist you to complete the Notice of Intended Marriage and other legal records at our first meeting. After your marriage I will lodge all required documentation with Births, Deaths and Marriages, alleviating you of administration tasks. Contact me now so I can help you create the wedding of your dreams. 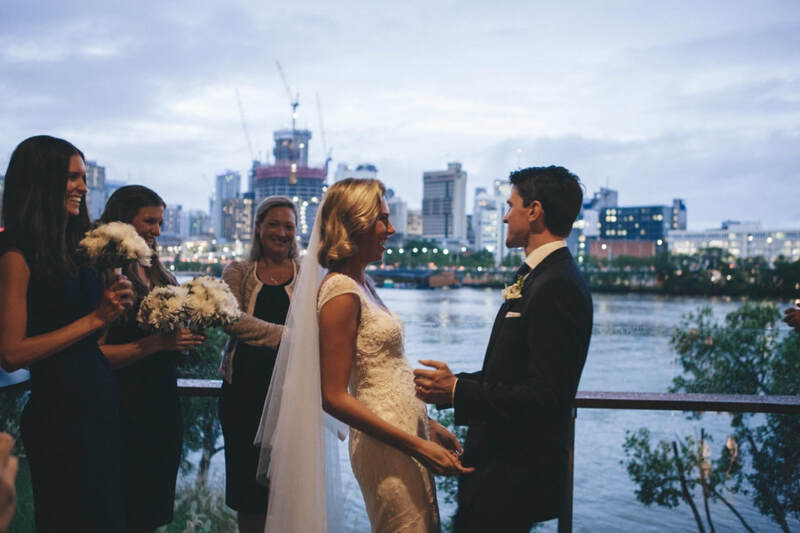 I have recently introduced my 'Set Package Ceremony' option for those couples who are looking to keep within a budget, reduce the planning process or want a beautiful but simple, short and sweet ceremony. My 'Set Package Ceremony' still offers some elements of customisation and choice for couples within an established template. 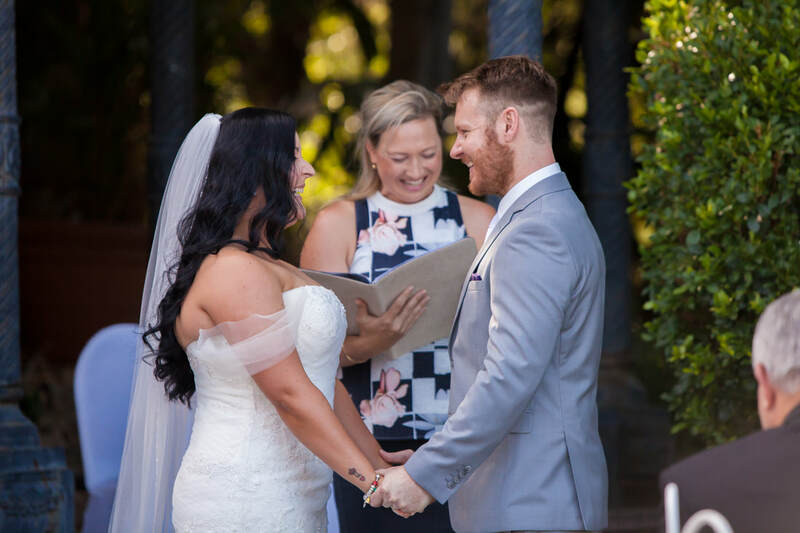 Through offering this package I am able to offer couple's access to a professional, full-time celebrant who will deliver your ceremony beautifully without the in-depth planning and cost of a bespoke celebrant package. ​Click the button below to contact me for more details or to view specific inclusions and pricing information.